A desperate rescue attempt deep behind enemy lines . 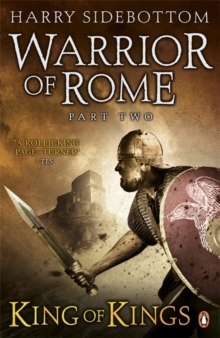 . . a nail-biting adventure with all the hard-edged appeal of Bravo Two Zero When Valens, a junior officer in the Roman Army, joins a crack squad of soldiers on a dangerous mission, little does he know what's in store for him. Tasked with rescuing the young Prince Sasan, who has been imprisoned in the impenetrable Castle of Silence, the troops set out across Mesopotamia and into the mountains south of the Caspian Sea. Valens must marshal this disparate group of men and earn their respect, before it's too late . 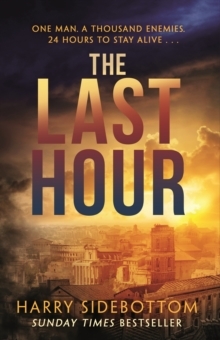 . . From the author of The Last Hour comes another fast-paced thriller that will keep you on the edge of your seat. 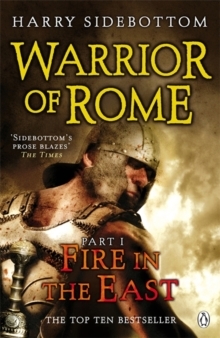 For readers of Bernard Cornwell, Ben Kane, Simon Scarrow and Conn Iggulden. 'Sidebottom conjures up the landscape and its people brilliantly . . . 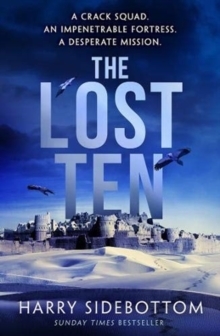 I could have journeyed with Valens and his crew for another 1,000 pages.' The TimesPraise for Harry Sidebottom'Relentless, brutal, brilliant, this is Jack Reacher in ancient Rome' Ben Kane'A cracking tale.